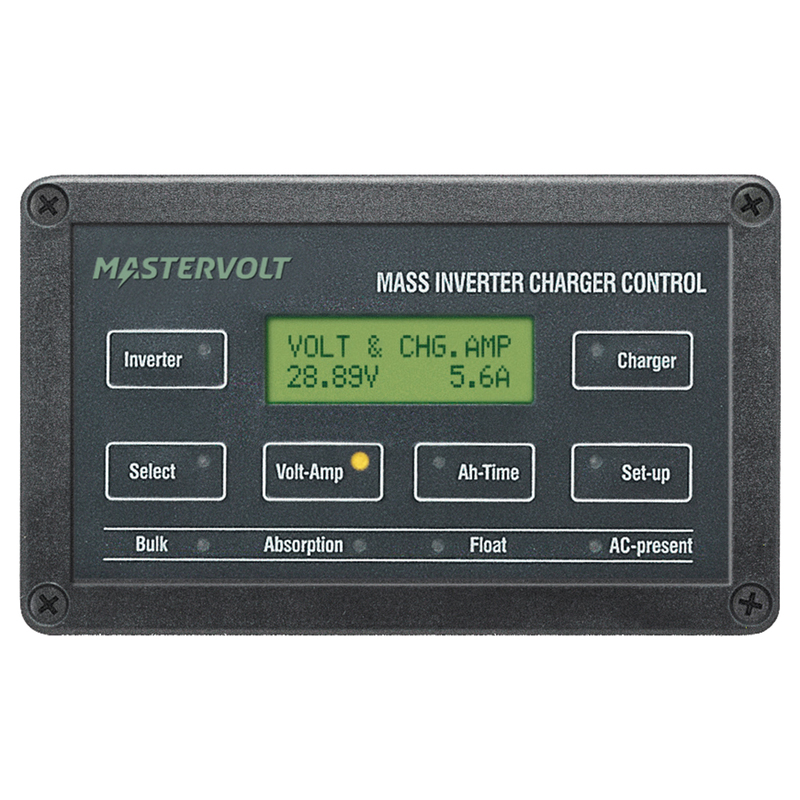 Advanced battery monitor, 12/24V DC with LCD readout and remote control for Mass Sine inverter, Mass battery charger or Mass Combi. Exact state-of-charge of your battery. System voltage and system charge- or discharge current. Amp-hours consumed from the battery. Time of operation remaining until your battery is empty. Remote operation of your inverter, your battery charger or Mass Combi.